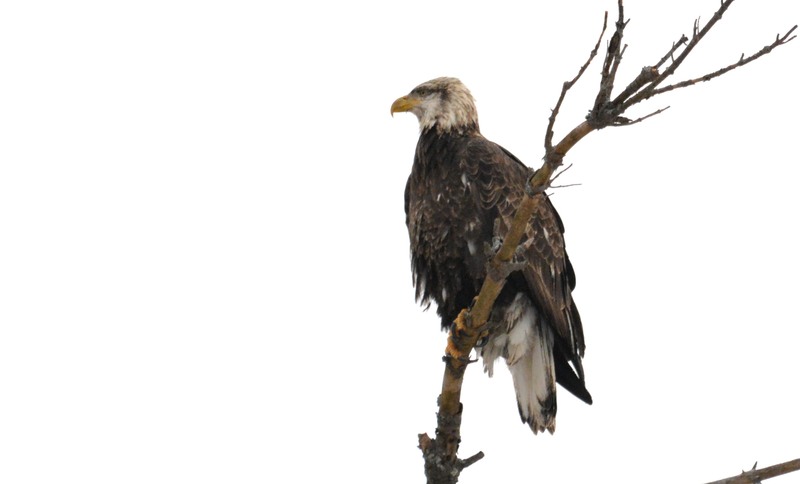 Yesterday, I was driving down Eel Street in Boscawen and spotted this 3 year old bald eagle. It must be a new eagle in town or a two year old that was around last year who is stopping by again this year. It takes 4-5 years for an eagle to have full adult plumage. I never tire of seeing eagles. 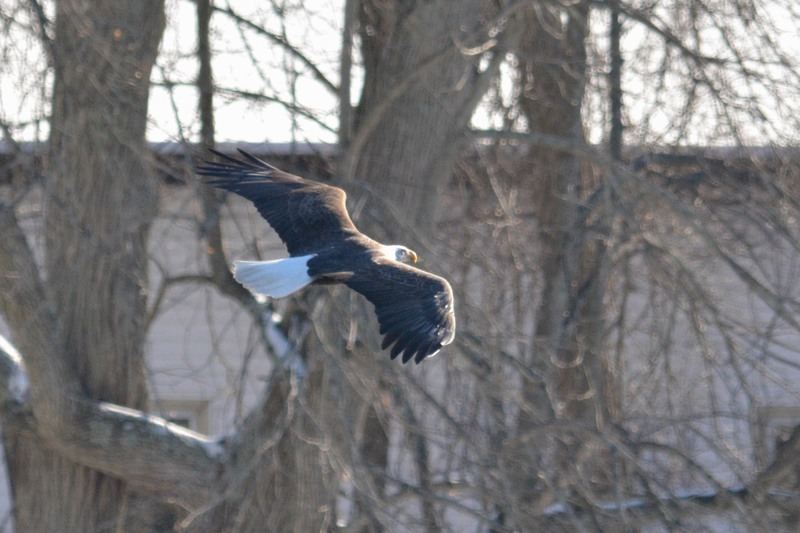 Saturday was the Mid-Winter Eagle Count. I only saw one for the day – an adult on Eel Street. (The eagles go there to duck hunt … there are a lot of ducks on the river there.) The adult, though I did not notice if it was banded or not, was most likely one of the local pair. The adult would not have liked to have seen the “intruder.” Eagles are very territorial and like about a 2 mile radius for their domain. Wow – I’ll never go down Eel St. again without looking up! I HAVE SOME PICTURES OF THE PULLMAN CAR #100 WHEN IT WAS IN TILTON N H AROUND 1990. DETAILED PICTURES OF INSIDE WHEN IT WAS JUST RESTORED. WONDER WHERE IT IS NOW.